Walt has been with PCA for three years leading our entire safety culture and processes. He also manages the daily operations of our construction oversight team in the Carolinas. 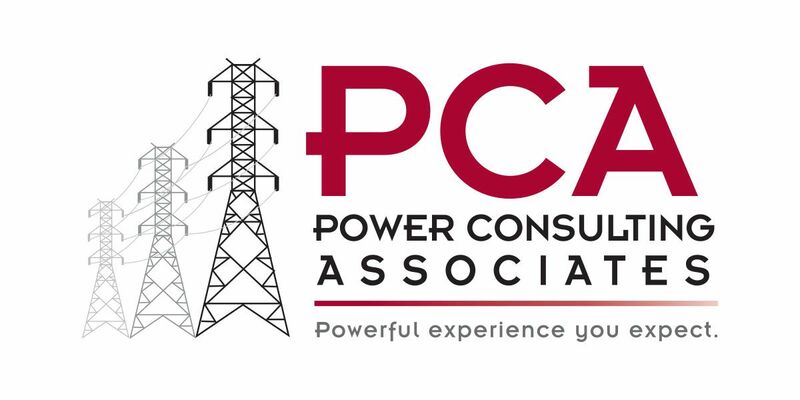 Before joining PCA, Walt worked with the largest electric utility in the US for 35 years. During his tenure with the utility, he was an environmental scientist across the system and at a nuclear power plant. During his last 15 years with the utility, he was the Environment, Health, and Safety Professional in Energy Delivery. In his spare time, Walt likes to spend time with his family and sailing on the open seas. Walt holds a Master of Science degree from the University of North Carolina.